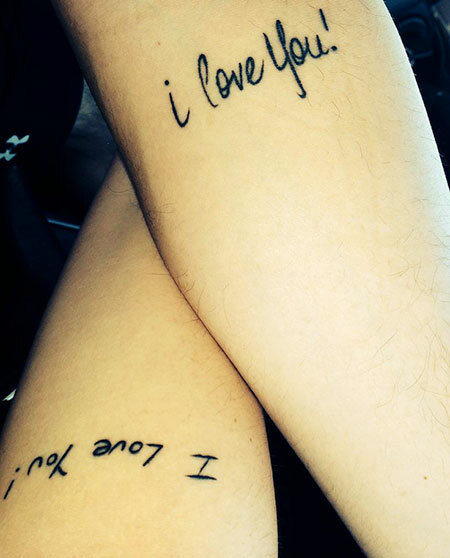 Couples love to share the story of their intimate love bonding with the world. 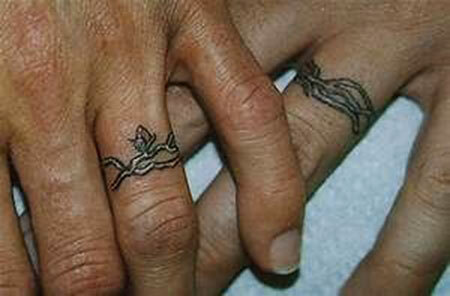 They keep on searching for ways to make their togetherness more visibly. 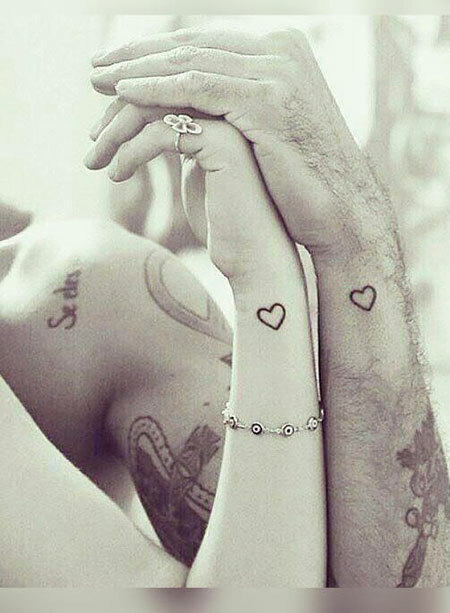 Love is the force behind their feeling so crazily expressive about their feelings. 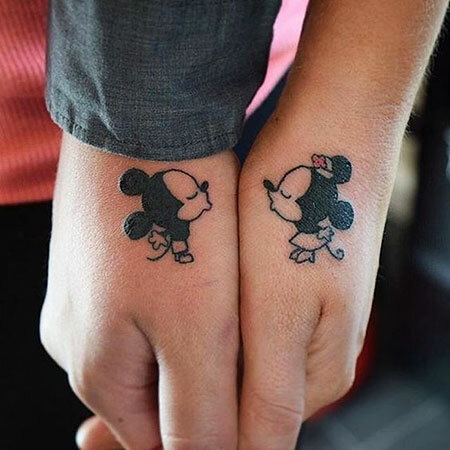 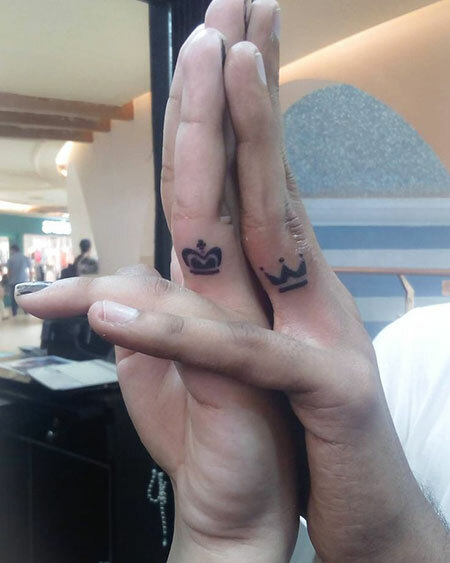 And since tattoos are somewhat permanent and a fun way to reveal one’s thought or idea, a lot of couples are tending towards having tattoos mostly couple style. 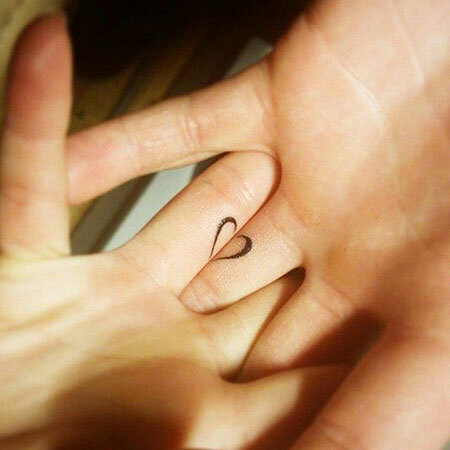 Some prefer to have tiny ones whereas others love to cherish it covering a large sphere. 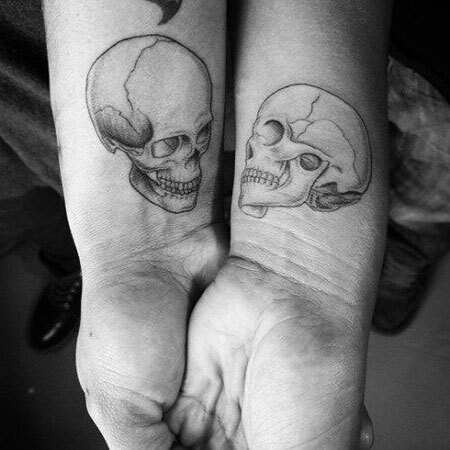 No matter which sort of tattoo you love, this article will help you find the most artistic one. 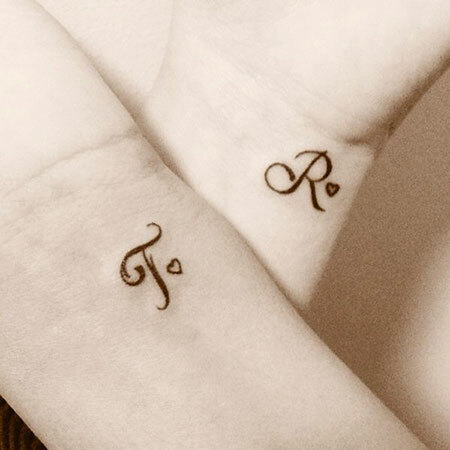 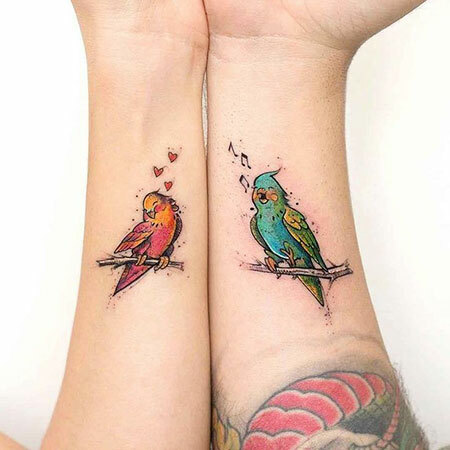 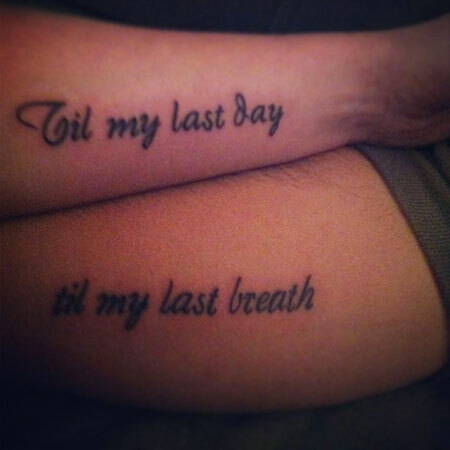 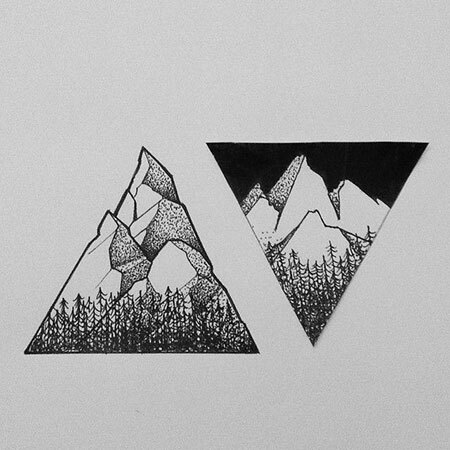 Scroll down and you’ll see 20 couple tattoo ideas. 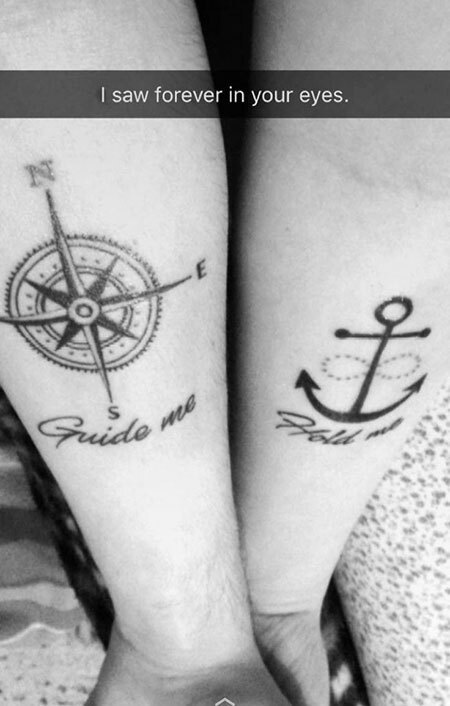 No doubt, each one of them will make you feel the presence of your partner even when you will be geographically distanced. 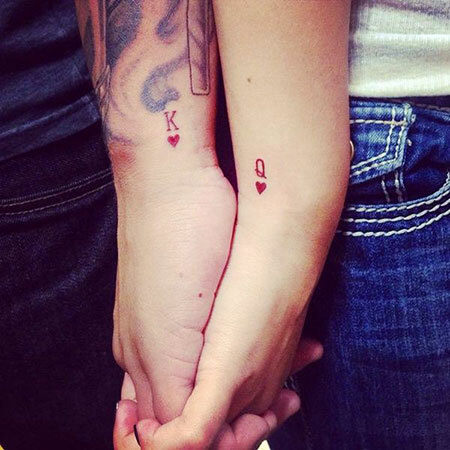 This tattoo contains a bold statement that professes the couples’ strong feelings for each other. 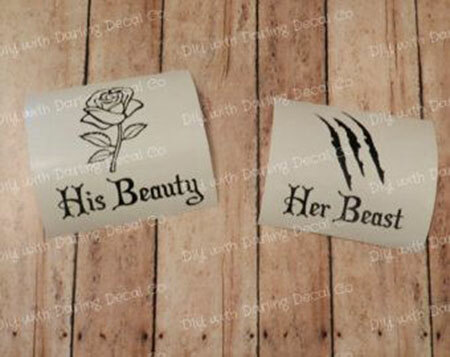 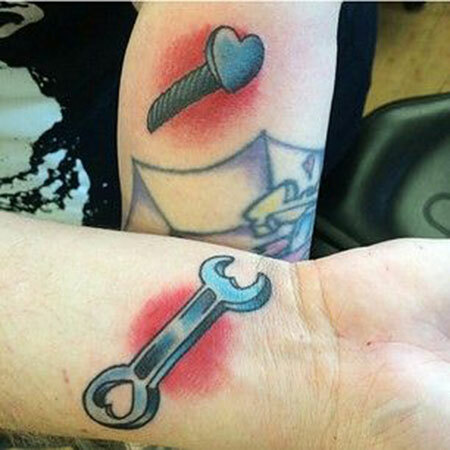 By having this masterpiece tattoo, you can deliver the message of your eternal sense of unity with your partner to the world. 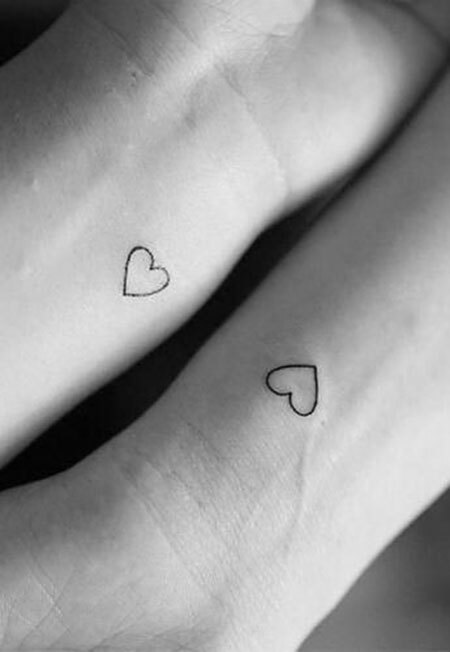 If you’re looking for something very small, yet powerful to show your depth of love, this tattoo would be a perfect choice. 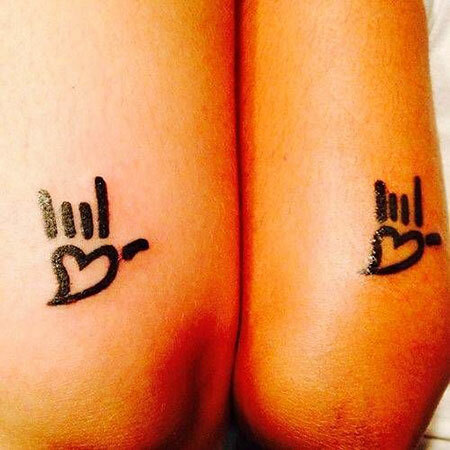 As you can see, lovers will share half of the wings of the heart shape on their fingers which complete once they come together. 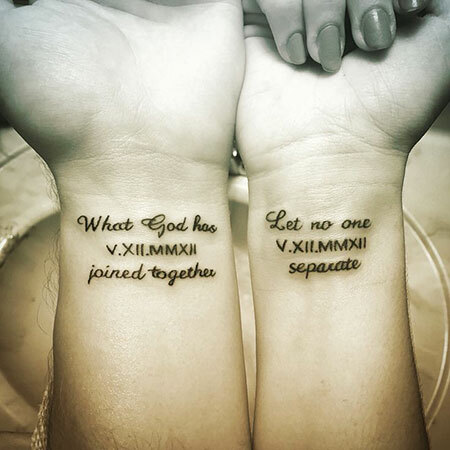 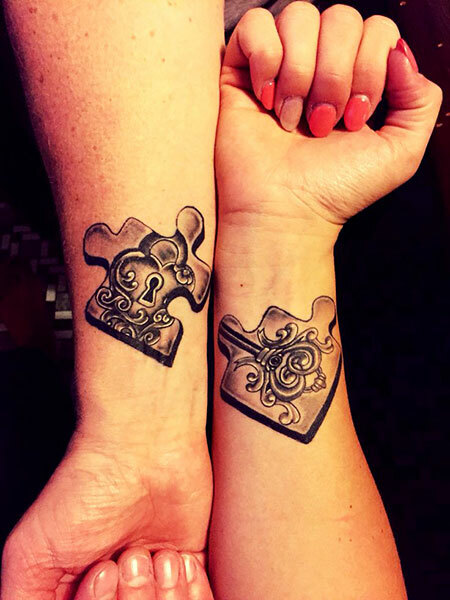 The incompleteness of one partner without the other is the underlying message of this tattoo.